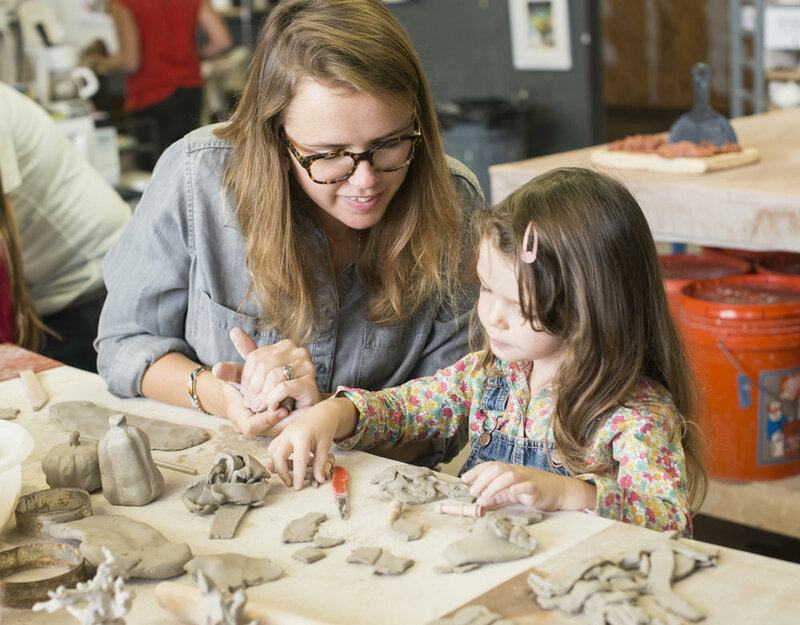 The first Saturday of the month the studio hosts a family open studio. 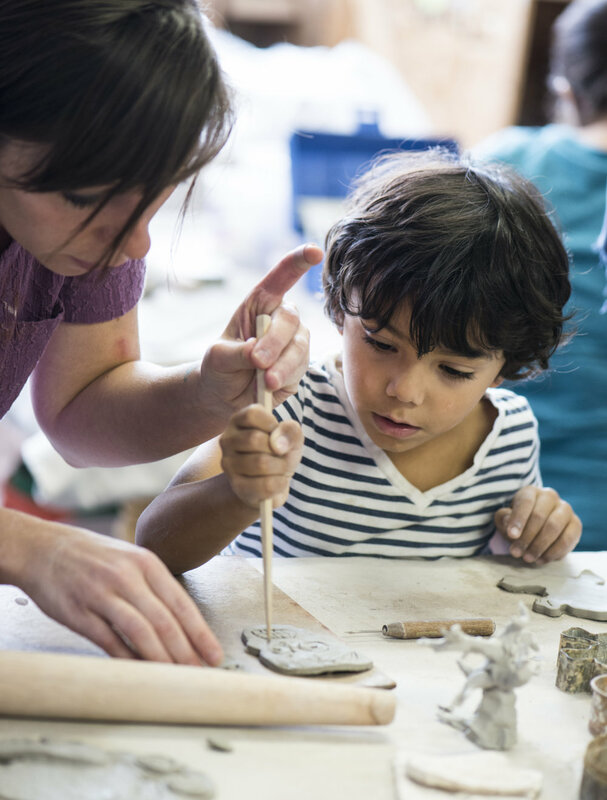 You can bring your kids ages 4 & up to the studio to work on a hand building project with instructor Mary Cassidy. This program is fun and affordable. We hope you can join us in November.